Yes, BLUBERYL is an unusual name and I’m often asked about its origin. 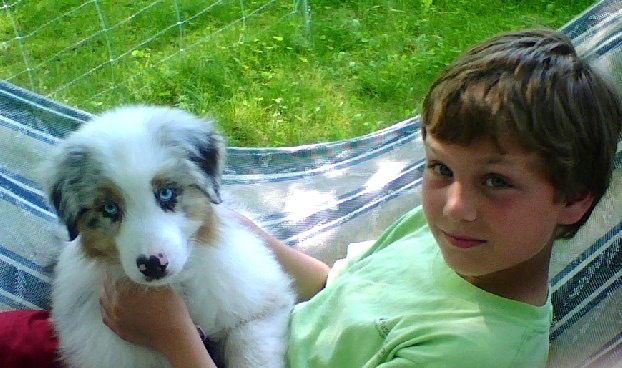 Since my early 20s, I have owned Australian Shepherds (“Aussies”). At any given time, I typically have two Aussies by my side. Years ago, I had a fabulous female Aussie named Beryl – a black tri-color with a terrific personality. 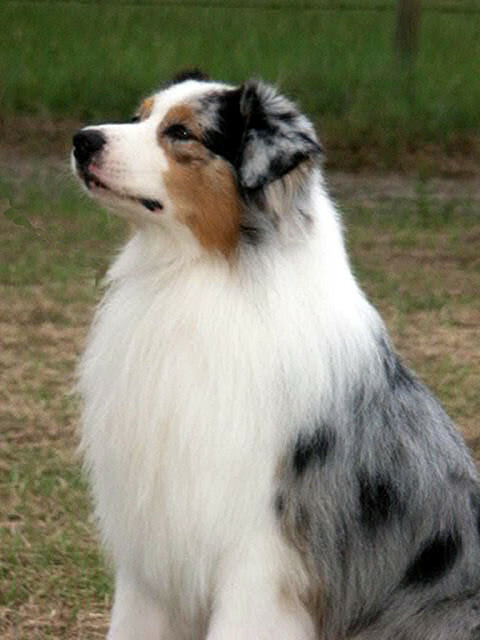 One day, while talking with a dear friend who knew Beryl, my friend referred to another Aussie with blue merle markings and said, “She’s a blue Beryl,” meaning that the pup had blue merle markings and a personality just like Beryl. I loved this combination of words and how the name epitomized the inquisitiveness, ingenuity, and intelligence of the breed. Because Beryl was a black tri, she was able to give birth to pups with a variety of markings and colors. This ability to give birth to pups that look quite different from Mom and Dad – each one unique – struck me as an apt metaphor for the experience of human parenting, and as an ideal moniker for a business that strives to honor and celebrate the most unique qualities in each of us. Hence the name, BLUBERYL – long story for a short name!